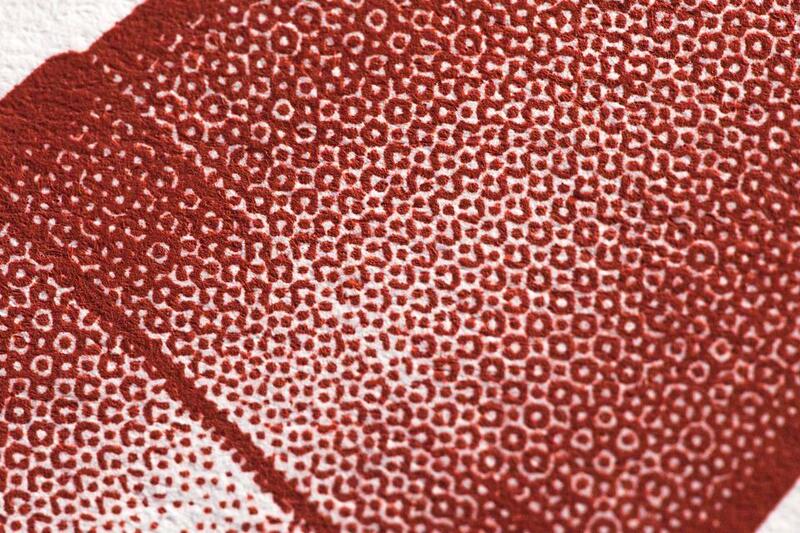 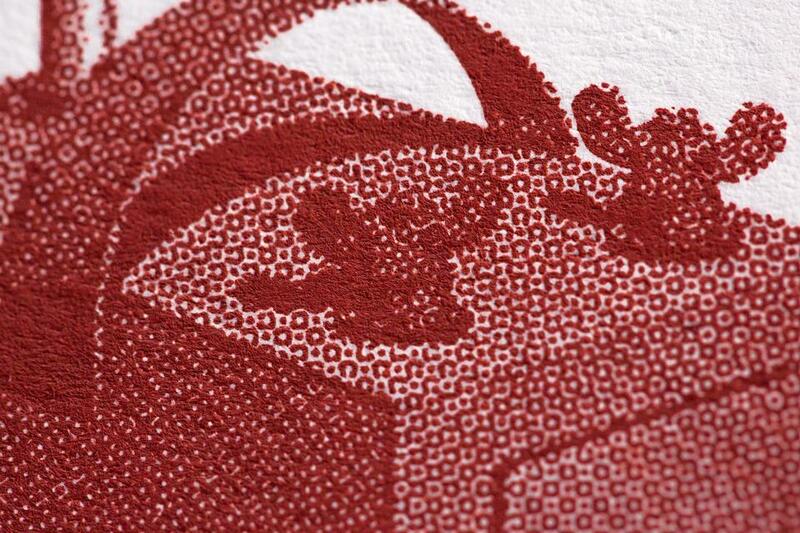 Halftones are useful when trying to create the appearance of a gradation of color within your prints. 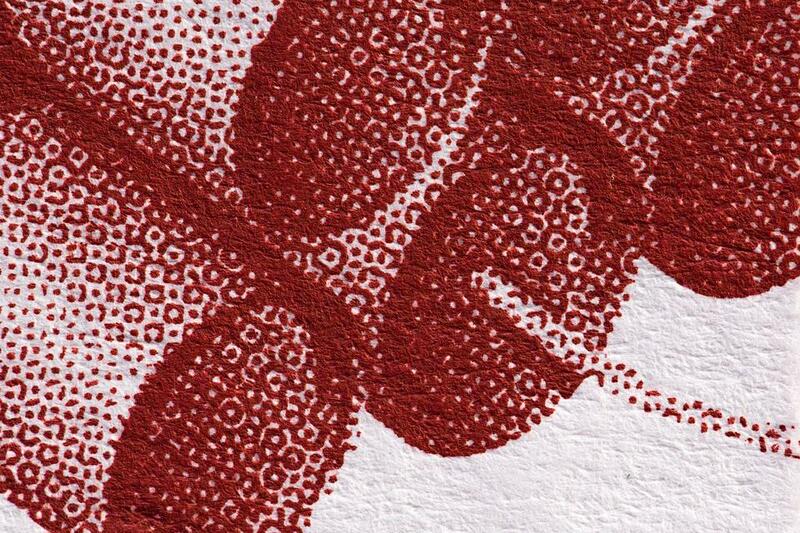 This is a great way to provide color variance and shading whie still printing a color that is 100% of a pantone value. 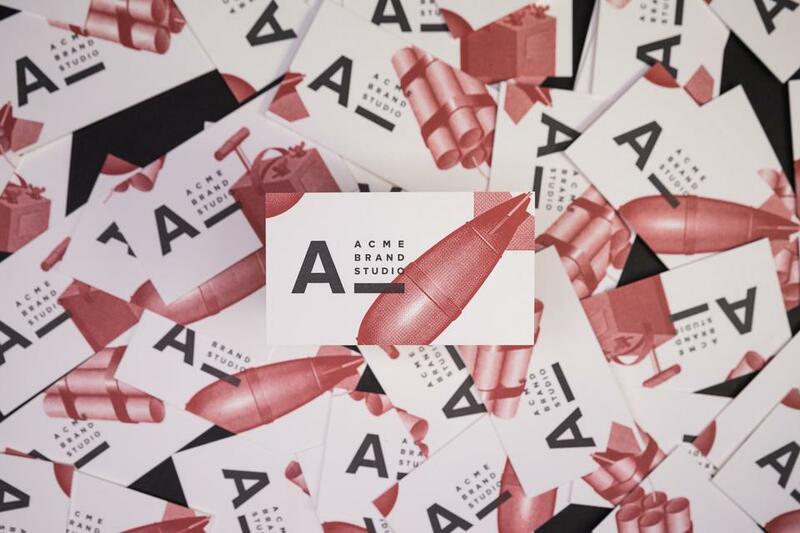 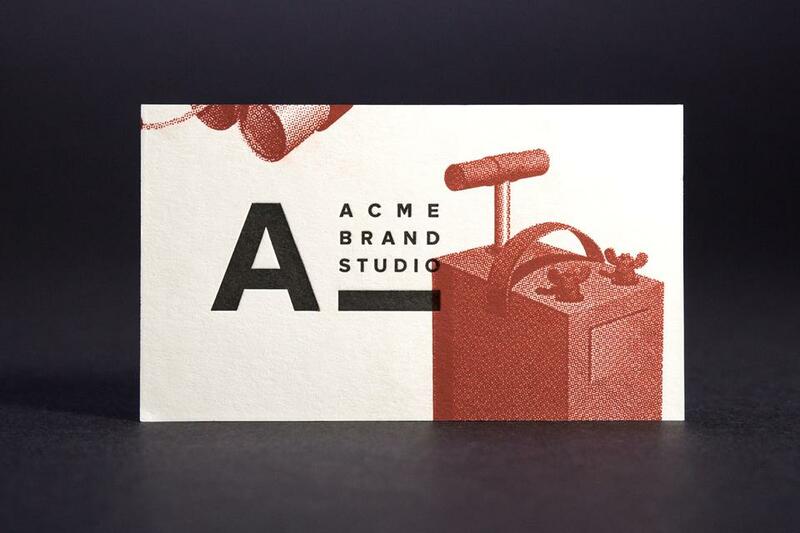 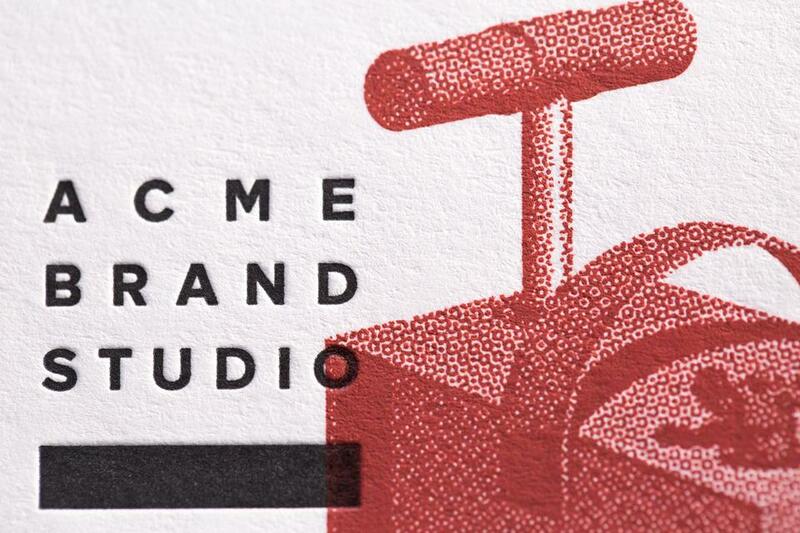 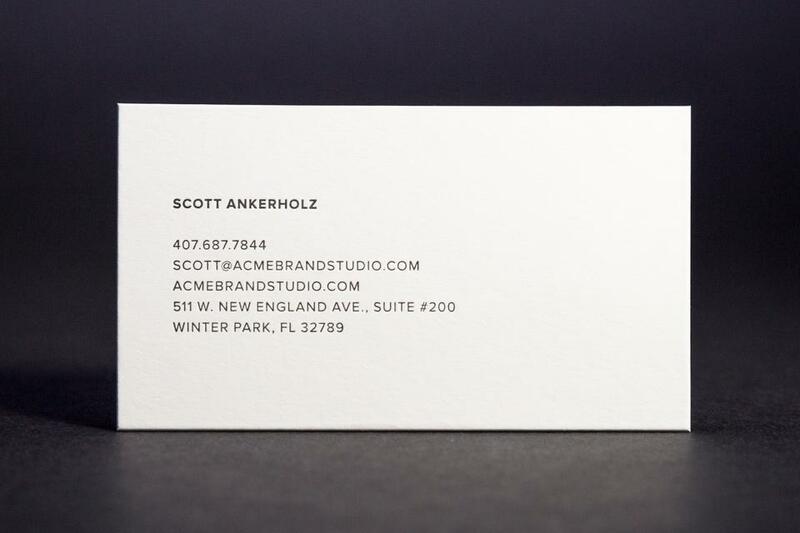 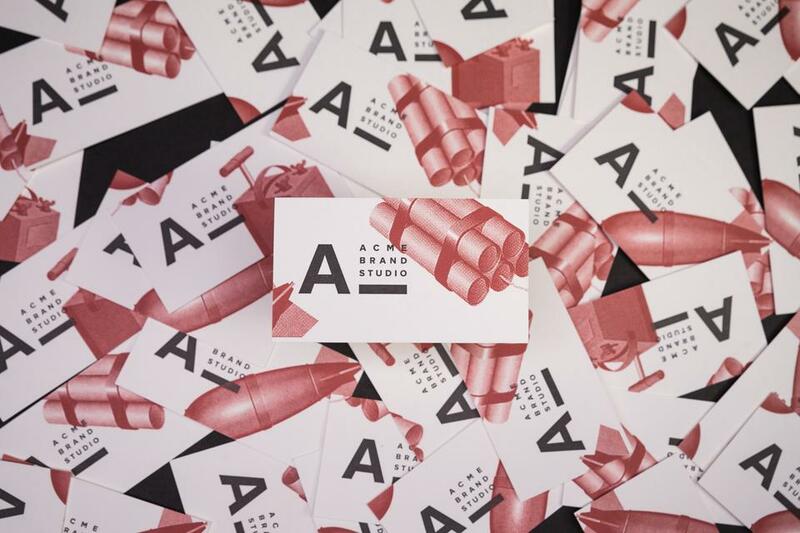 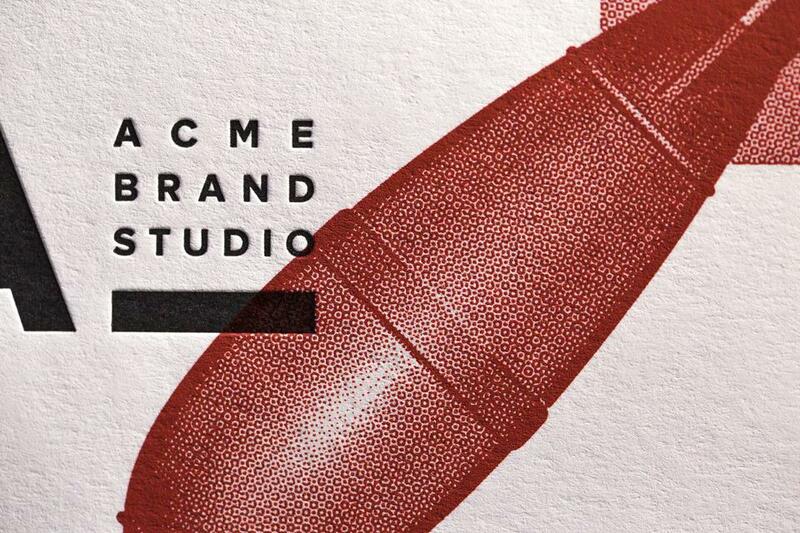 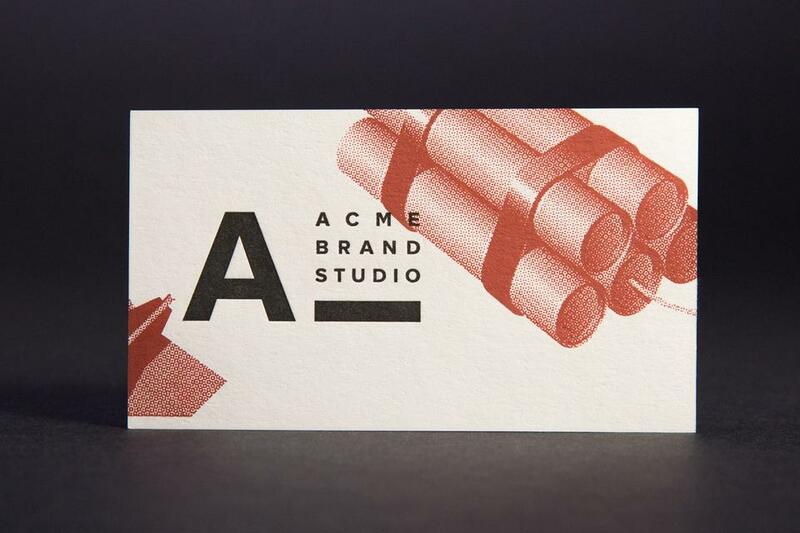 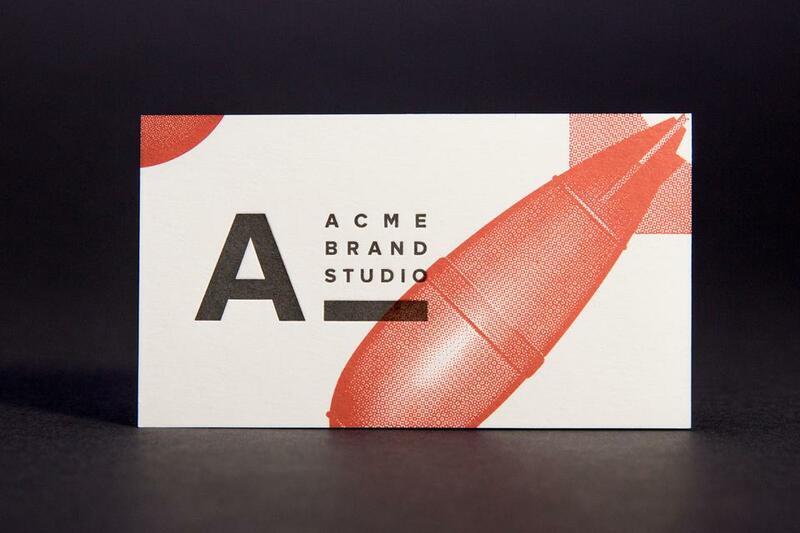 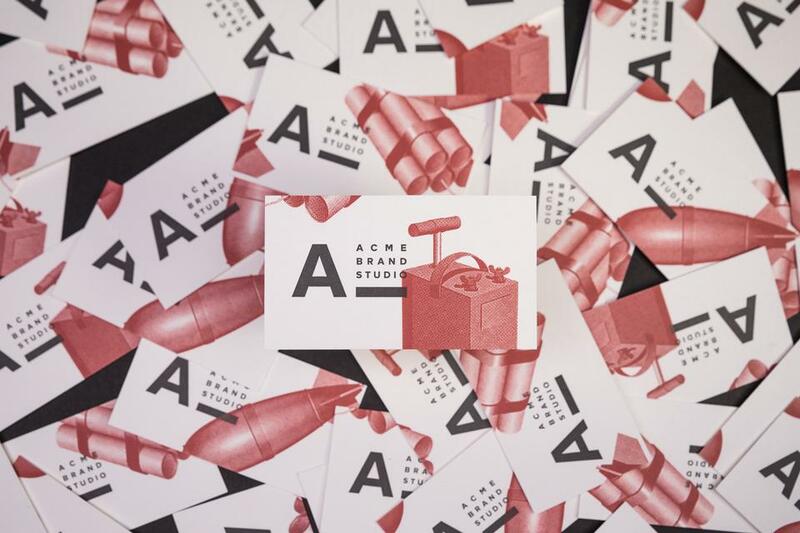 "Acme Brand Studios was created with a smile. 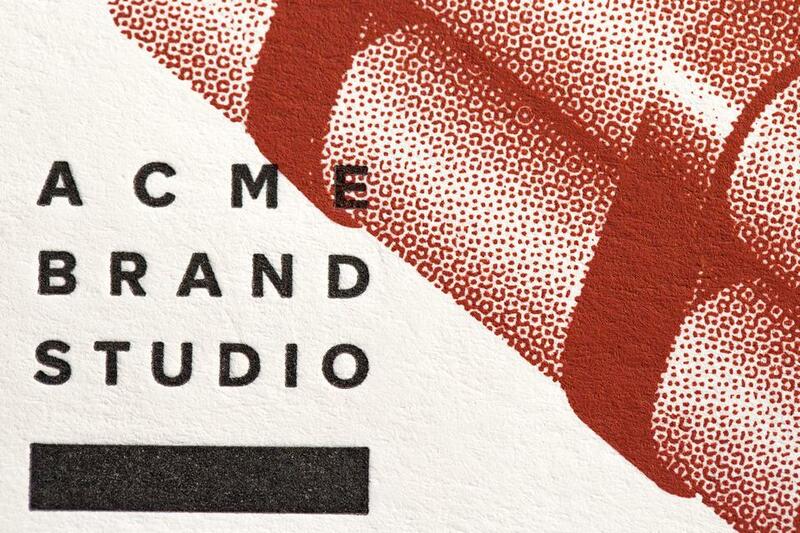 Good taste, good design sense and honesty are all important to the foundation of our company. 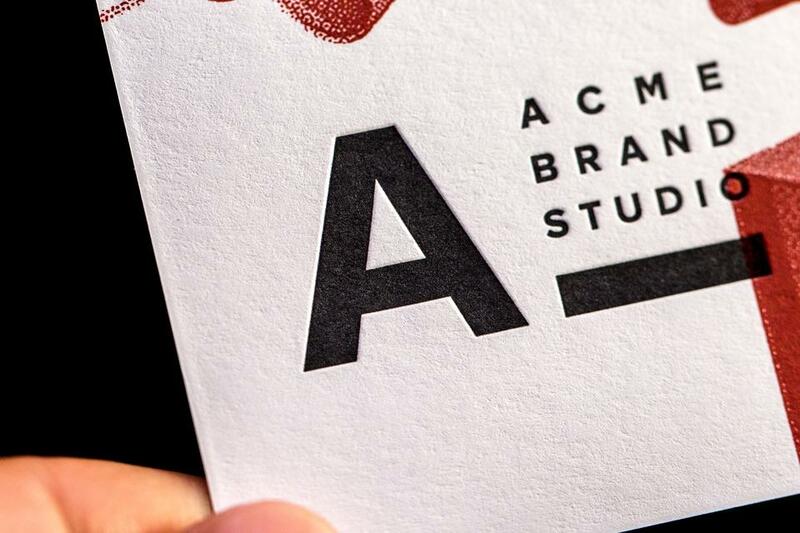 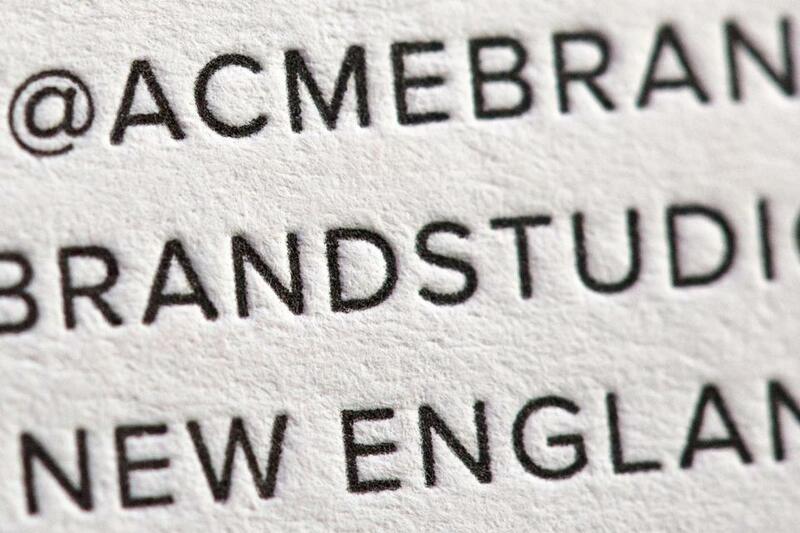 We used letterpress printing at Mamas Sauce to create a clean, modern and well-crafted identity. 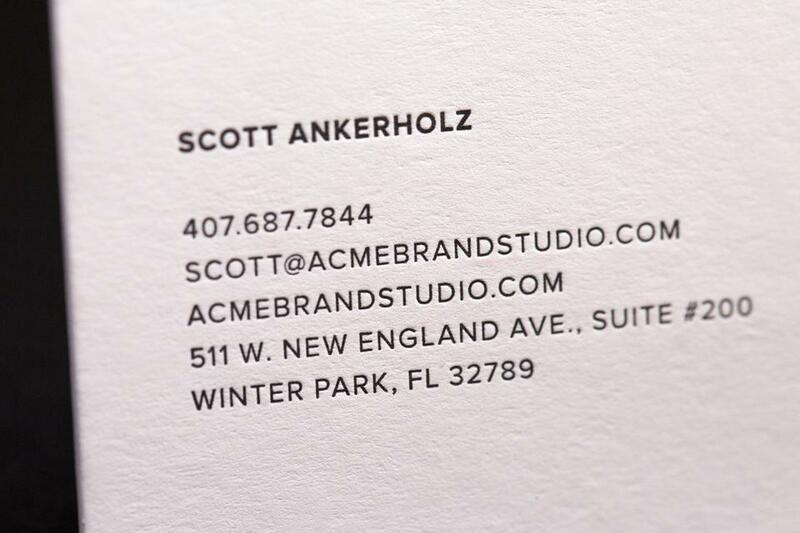 It makes a big difference to represent our brand development company with the kind of art and quality they deliver."